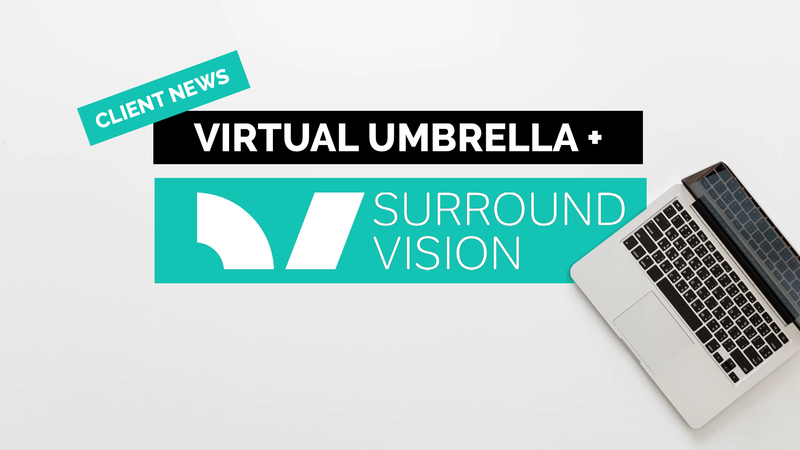 Here at Virtual Umbrella, we’re excited to officially announce our new relationship with VR & 360 studio, Surround Vision, as their specialist marketing partners. As one of the UK’s very first 360 production companies, Surround Vision represents a wealth of experience and innovation in the immersive technology industry recognised by brands like Google, Sky VR, The United Nations, The National Theatre, and more. We couldn’t be more delighted to be working alongside such an exceptional and talented group of people. Over the last couple of months, we’re particularly excited to have supported Surround Vision in the release of two new episodes of ‘The Female Planet’ across their social media channels. Using film clips and behind-the-scenes photography, we began by crafting a dedicated content strategy across Twitter, Facebook, and Instagram. Then, after approval and scheduling, all that was left was to make sure we were there on the day to oversee the launch and share assets across our own channels. The first film looks at the incredible journey of Ibtihaj Muhammad to becoming the first American Muslim to win a medal at the Olympics wearing a Hijab. The second highlights YouTuber and singer, Vidya Vox, whose music powerfully blends together her Indian-American influences. Both represent the core ethos behind ‘The Female Planet’: to introduce a young audience to female role models who are breaking barriers and helping make the world a better place, and to inspire a new generation of women to push boundaries and achieve their dreams. Over the last seven years, Surround Vision has produced award-winning projects across documentary, sport, entertainment, and more – everything from using 360 & volumetric capture technology to showcase boxing champion, Anthony Joshua, to creating the ‘Incredible India’ VR film exploring India’s cities. They’re experts in original 360 documentary & drama development, interactive web/custom VR apps, live VR, experiential VR, volumetrics, and immersive games. Moreover, their talent roster boasts some of the immersive & entertainment industries’ most prominent leaders/speakers, including Mary Matheson (‘Mamie’s Dream’, ‘The Female Planet VR’) and award-winning producer Mitch Turnbull. Moving into to 2019 and beyond, we look forward to helping them achieve even greater growth, with a powerful brand communications strategy that captures the unique story of this incredible company.